Why would his uncle call this clumsy dog his “most treasured possession?” And why did he put a gold coin on the dog’s collar? And who will continue Uncle Drake’s quest-to find the most coveted pirate treasure in the world? Join Homer, his sister Gwendolyn, and Dog on an adventure that will test their wits and courage as they leave their peaceful farm and head into a world where ruthless treasure hunters hide around every corner. 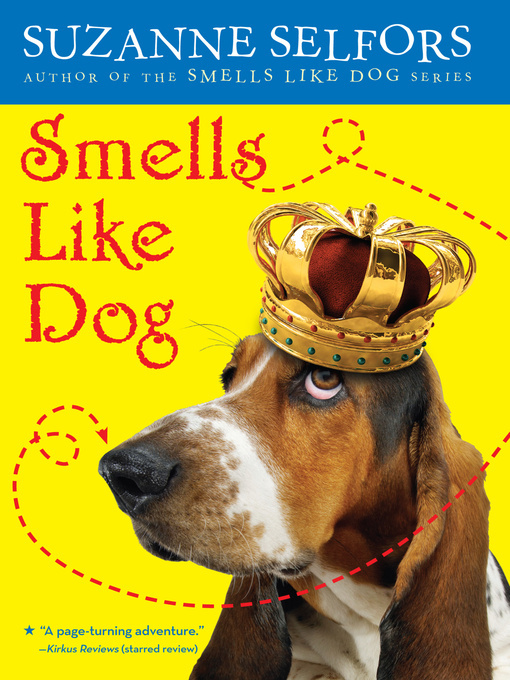 Where they discover that Dog has a hidden talent and that treasure might be closer than they ever imagined. . .
http://e-inc.lib.overdrive.com or http://chathamconc.oneclickdigital.com/. Let us know what you think of these selections, and tell us about eBooks you’ve enjoyed – we may feature them here! This entry was posted in eBook Friday and tagged humor (fiction), juvenile fiction. Bookmark the permalink.